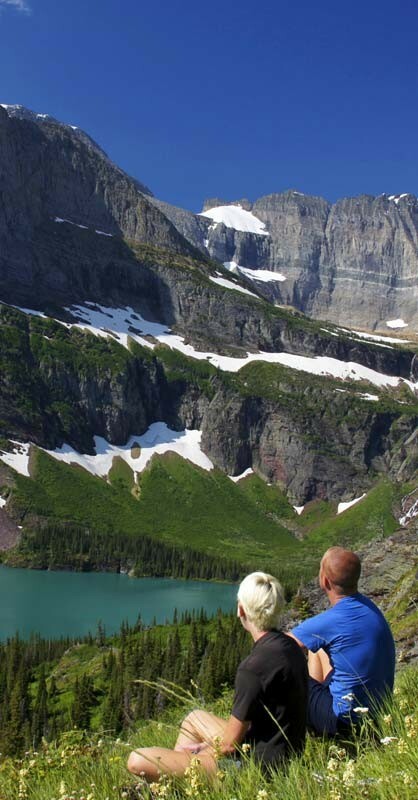 Only 90 miles from the ranch, Glacier is a must for any visitor to Big Sky Country. It can be toured in a day and one can enjoy the feast of alpine lakes, sheer drop cliffs and panoramic vistas. The drive along the Going-To-The-Sun Road over Logan Pass alone is an experience one never forgets. Wildlife abounds within the park borders and the mountains, lakes, and historic lodge should be on everyone’s bucket list to experience. C.M. Russell Museum: a place where the old West is still alive. Artist Charles M. Russell captured the landscapes, the spirit, and the culture of the West during the late 1800s and early 1900s. His artwork is part entertainment, part history lesson. We encourage you to explore this museum and discover for yourself the life and times of C.M. Russell, and the legacy of art he left, a true window into a powerful era of American history. 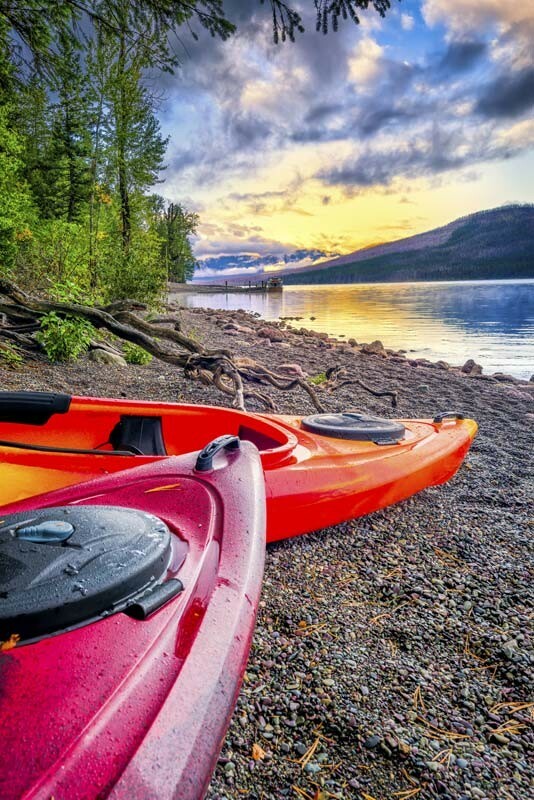 Follow the adventures of Lewis and Clark as they made their way up the Missouri River, right through this part of Montana. The complete and extensive exhibition had its grand opening in July 1998 and continues to remain a popular destination for locals and visitors alike. See the first baby dinosaur bones found in North America, the Guinness Book of World Records largest, scientifically accurate dinosaur reconstruction-Seismosaurus halli, and other spectacular dinosaur-related displays. The Center is famous for its public, hands-on dinosaur research and education programs ranging from 3 hours to 10 days in length. Advance registration required; some available for college credit. Digs can be arranged for a separate fee. Choteau Trading Post is a great place to find a nice piece of Montana Silversmiths jewelry, or other locally made jewelry. They have a great supply of blue jeans and western shirts, boots and hats, along with Montana made gifts. Just a short and scenic drive from the ranch, Latigo and Lace is on Main Street on the east side of town. Some of the area’s best art and crafts have been collected in this eclectic shop in a town that is pure western. You’ll find works of Montana artists, regional books, jewelry, clothing and baskets tucked in the corners. Wander across the street to Mel’s Diner for an ice cream cone or milkshake for the ride back to the Ranch. Hoglunds Western and Work Wear On your way to Deep Canyon, stop at Hoglund’s and get outfitted with authentic attire for a true western experience. Mike, the owner of Hoglunds, and his employees are top notch and will take perfect care of you. Part of visiting a Dude Ranch is dressing the part and Hoglund’s hospitality and inventory will not disappoint.